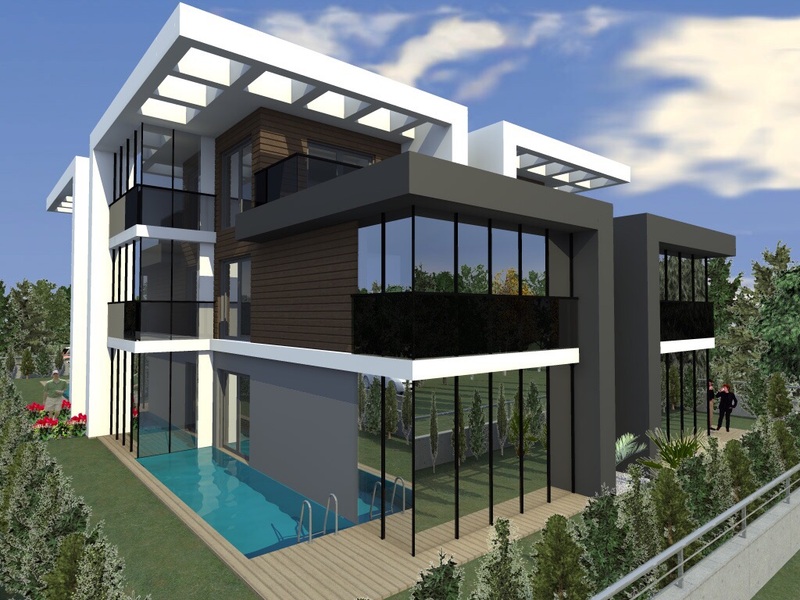 1 to 4 bedroom apartments and villas available in the most comprehensive development of Istanbul on the shores of Marmara Sea in West European side. 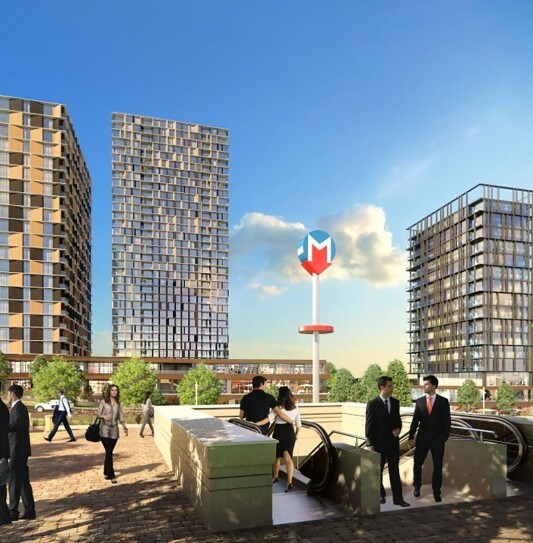 The project includes marina complex with restaurants & cafes, shopping mall and international school. Low deposit, extended payment terms. A high quality family home stone’s throw to West Istanbul Shopping Mall. The property affords breathtaking views of the Marmara Sea and Kucukcekmece Lakes. A rare find indeed in one of Istanbul’s most sought after areas. Ready to move in fully completed complex. Situated within 5 minutes of Atakoy Marina, these designer homes by Philippe Starck combine luxury lifestyle with a smart investor ‘s choice. 15 minutes to Taksim Square and 10 minutes to Ataturk airport, your new home in Istanbul could not possibly be any more attractive. 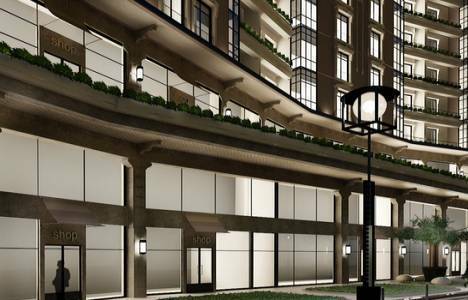 Renovated building minutes walk from Istanbul’s most prestigious Nisantasi district. 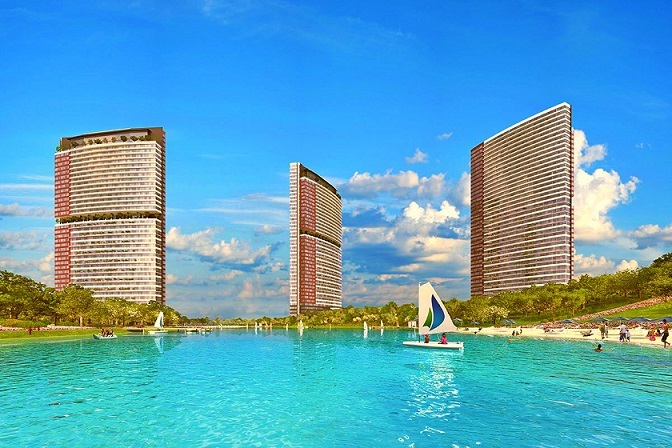 This is a rare opportunity to purchase a 2 bedroom apartment at a drop down price. The property consists of an open plan living room, 2 bedrooms, 2 bathrooms and security controlled reception access. 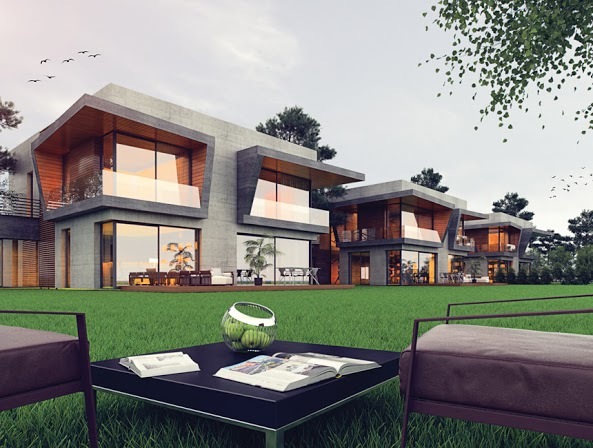 Villa Green Park brings Contemporary living to Istanbul. Located very close to several major shopping malls and within minutes of metro station, this is an ideal opportunity to purchase a spacious family home in one of Istanbul’s most desirable areas. 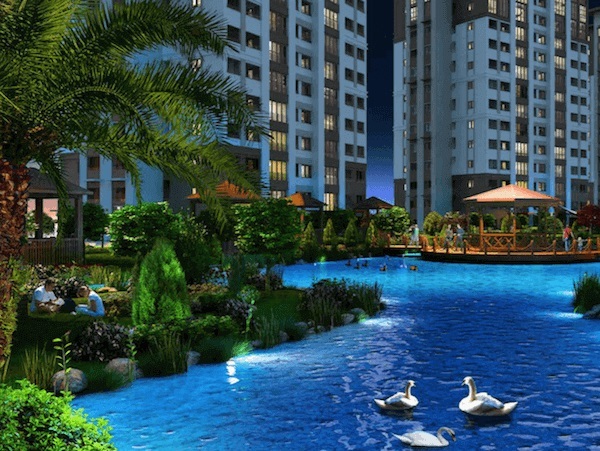 Minutes walk to central Garden City Lake. Last one remaining – a rare opportunity to own a magnificent villa in one of Istanbul’s most desirable districts at a superb price. The villa, which is now ready to move in, offers 5 double bedrooms, private pool and stylish contemporary design within a small family complex. Viewing highly recommended. 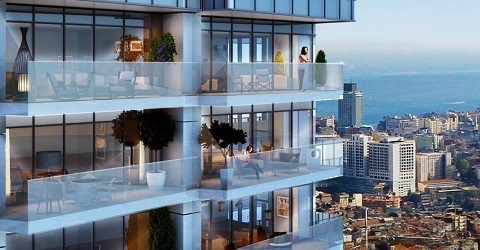 The complex is currently one of Istanbul’s most talked about developments. Located in a prime seafront location only minutes from city center, this is an unmissable opportunity to acquire a prestigious address in Istanbul. All homes have breathtaking sea views and management strikes 5 Star rating. 20% down payment, 48 months interest free terms. For only 6 weeks, we are offering this spectacular residence project with a 15% discount to launch prices. Take advantage of this excellent opportunity to own a central Istanbul home up to 33% below market value. Metro station within the project, 5 Star Hotel quality. 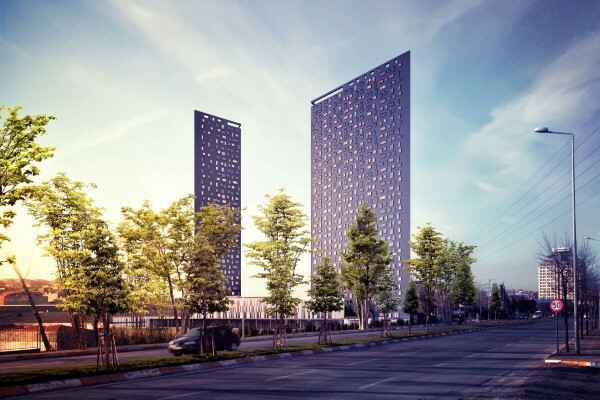 Luxurious hotel residences located in prime location Sisli, Istanbul offered to market at a discounted pre-launch price for a limited period only. This is an exceptional investment opportunity for keen investors to benefit from steep price increases to come. 60 months payment plan. 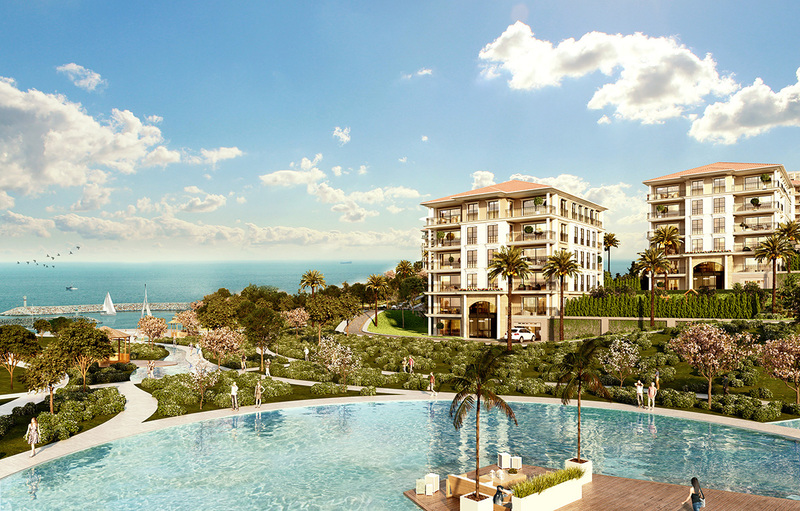 Directly overlooking the sea, these luxury apartments offer top quality and great facilities located on the Marmara sea coast of western European Istanbul. Offering 4 spacious bedrooms and expansive living spaces arranged over two floors, these cutting edge contemporary homes boast the ultimate luxury for quality and lifestyle. 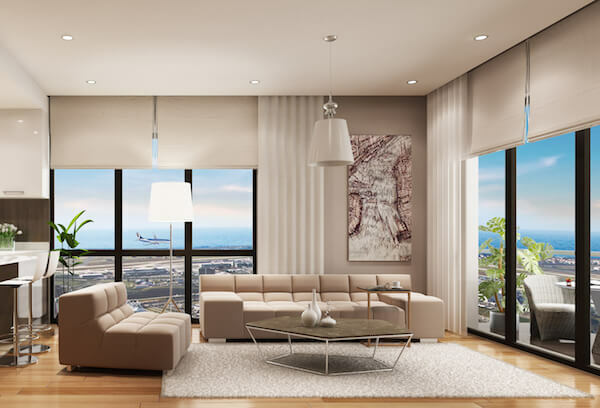 Stunning sea and lake view apartments in Bahcesehir with full government guarantee prices starting from as low as $1,300 per m2. The complex offers very spacious, 1 to 4 bedroom luxury apartments and superb facilities as well as full site management and rental options. 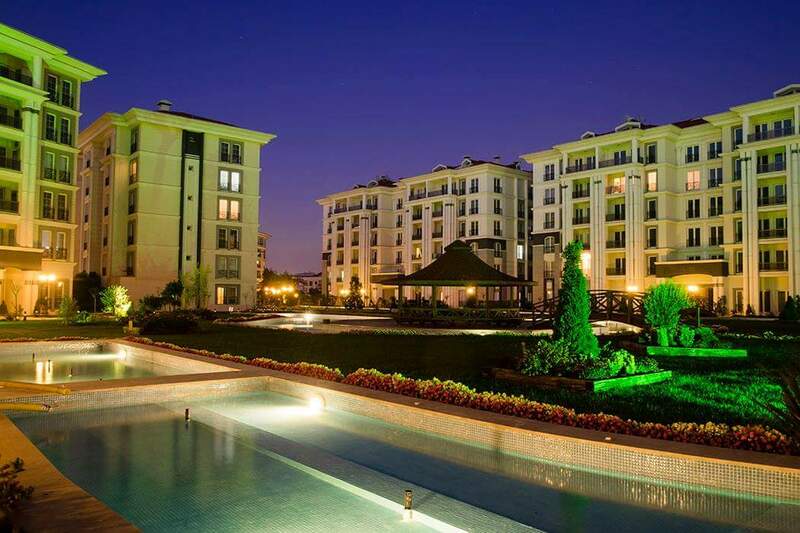 One of the most elegant projects in Istanbul at a bargain price. Purchase your home with minimum down payment and 10 year payment plan ready to move in today. These luxury apartments range from 2 to 4 bedrooms within a managed complex with excellent facilities minutes from AKBATI shopping mall. Located in one of the most attractive and comprehensive complexes in Istanbul, this brand new apartment comes fully furnished with stunning interiors. It is offered to market at a drop-down price in order to secure a quick sale. 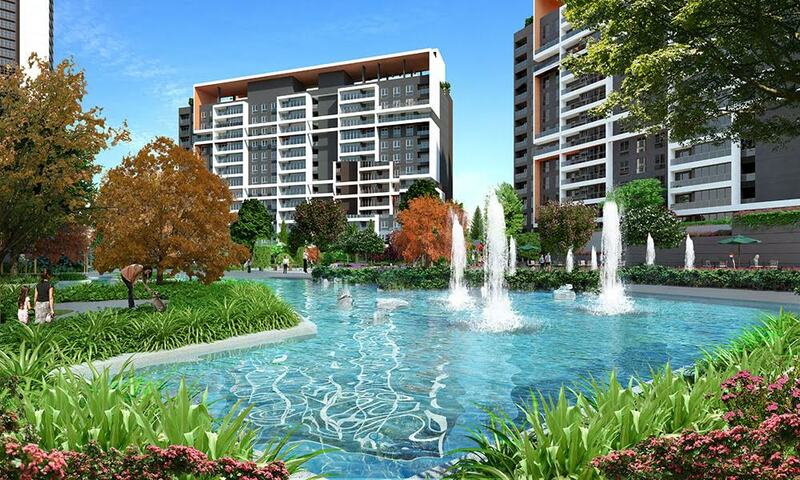 Do not miss this opportunity to purchase a lovely home in Istanbul at an incredible price . 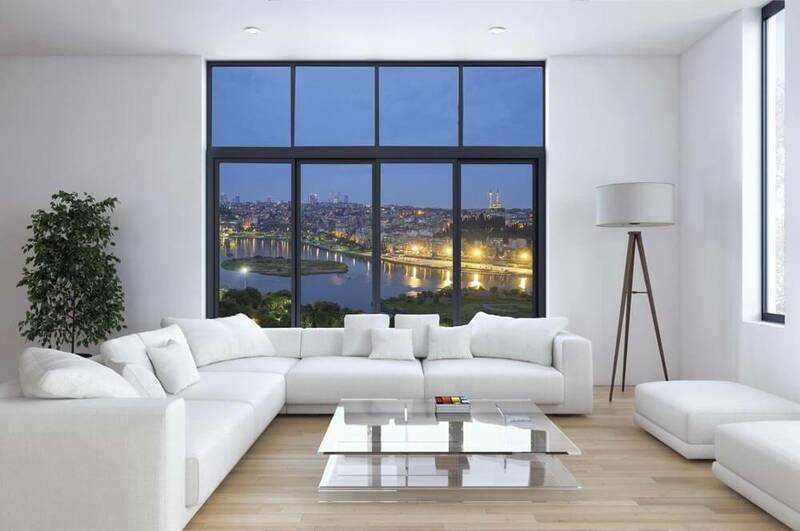 Within minutes walk of the metro-underground station and with views over the Golden Horn stretch of Istanbul Bosporus, these modern apartments offer central Istanbul at a bargain price. 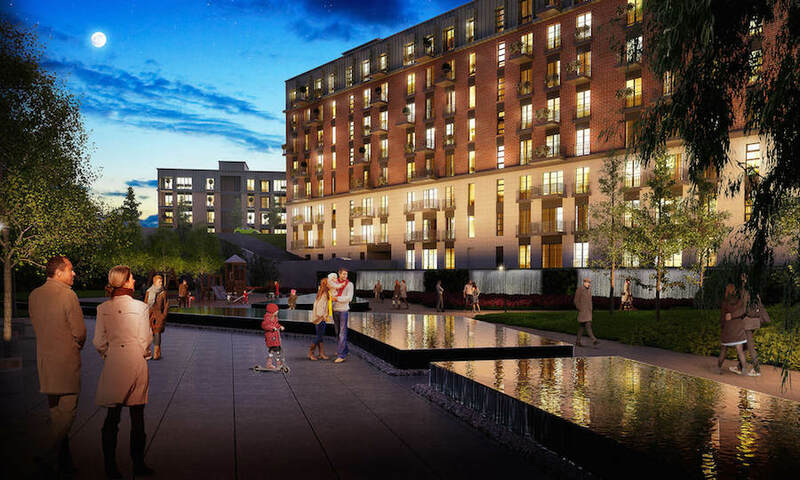 Apartments are ready to move in with up to 24 months payment plan available. Our dedicated rental management company will provide property management and rental facilities to ensure the best possible return on your investment. We have tenanted properties with rental contracts at hand as well as rental guarantee facilities offered on a select number of investment options. Please contact us to discuss your requirements.